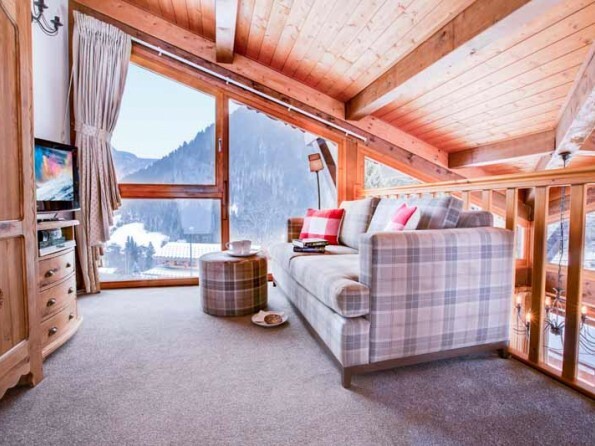 Stylish yet comfortable, contemporary yet homely, Chalet Madeleine is a luxurious on piste catered chalet where the atmosphere is relaxed, the views are panoramic and every detail has been taken care of. 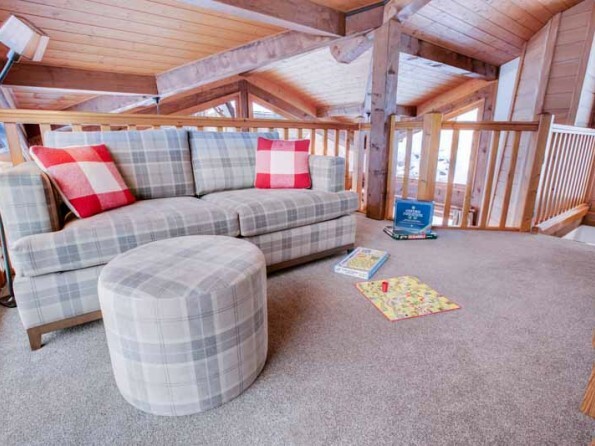 Nestled on the Pleney mountain in an unbeatable ski-in/ski-out location, Chalet Madeleine is a popular and beautifully maintained holiday chalet where family and friends can relax in cosy, chic surroundings. 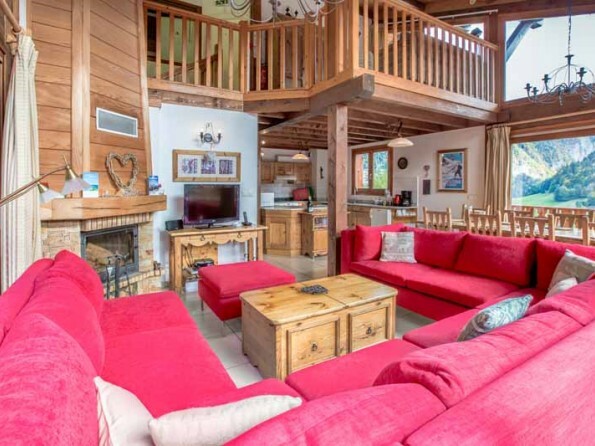 The interiors are lovely, with high vaulted ceilings, feature windows and all the mod cons you could possibly need. 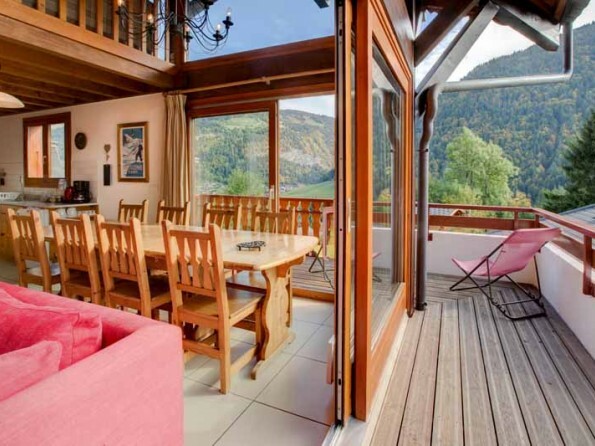 The outside space is fantastic, with breathtaking alpine scenery all around you. 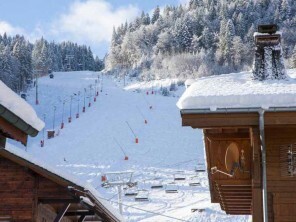 And just a short walk will take you up onto the slopes or down into the heart of Morzine village. 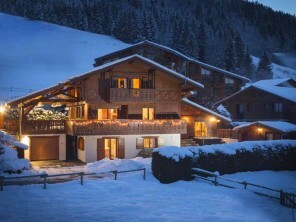 This is a real picture-postcard mountain retreat. 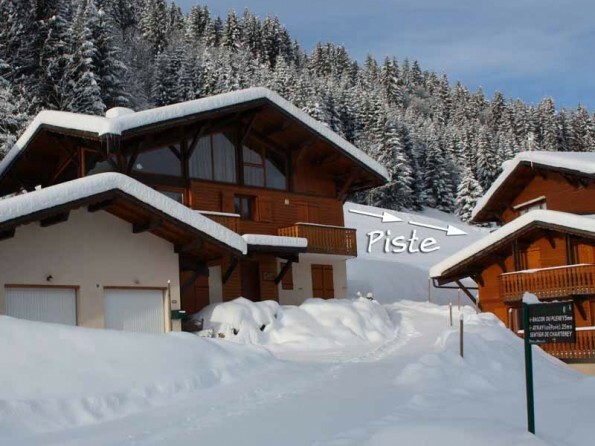 The Pleney lift is a short shuttle ride from the chalet and the centre of Morzine, home to a buzzing collection of bars, restaurants and boutiques, is about 15 minutes away on foot. 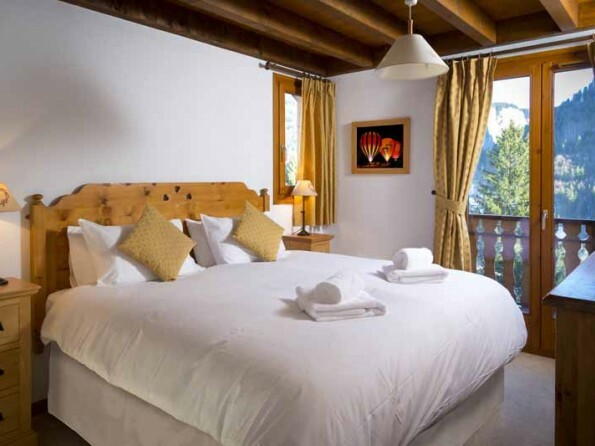 And in addition to skiing there are countless other activities on offer whatever the weather, from walking, biking, climbing and horse riding to golf, paragliding, kayaking and white water rafting. 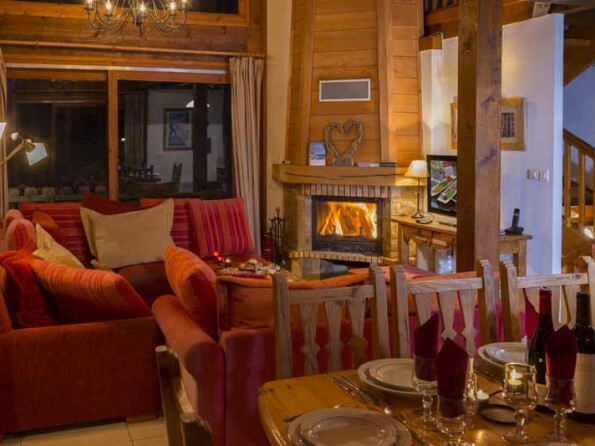 The inside of the chalet is focused around a fabulous open-plan kitchen, dining area and lounge with wall to ceiling windows, a dining table and a roaring log fire. 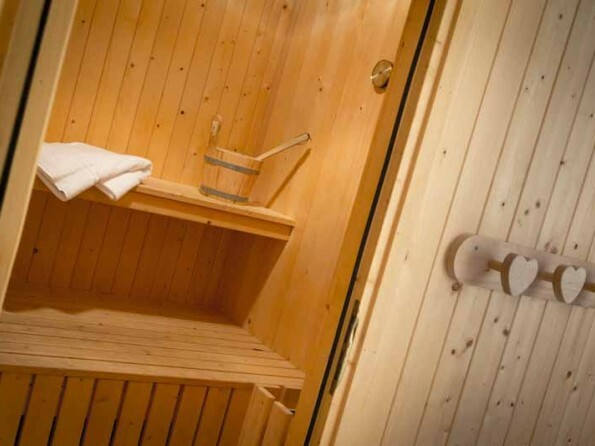 There are five bedrooms, each with a private bathroom, and guests can also make use of a sauna and a mezzanine TV/play area. 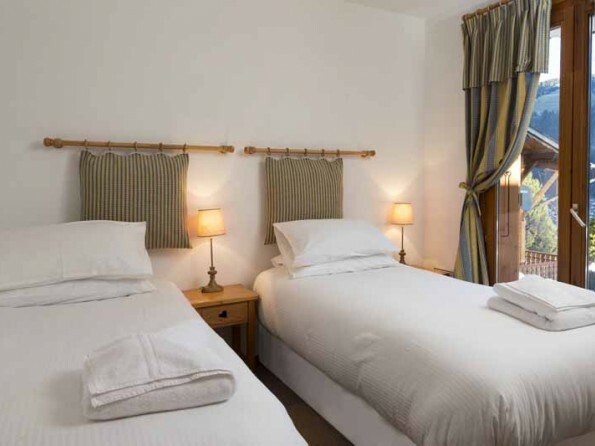 Fluffy towels, Egyptian cotton linen and complimentary toiletries are provided, and there is a ski store/drying room with heated boot warmers. From the main living area you can access the large decked balcony terrace where you will find fresh air and 180 degree views. 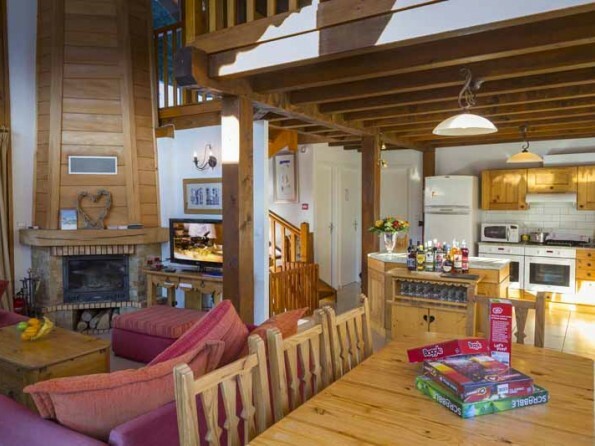 The chalet is catered (half-board) and there are three staff (a chef, a host, a coordinator/driver) who all live out. 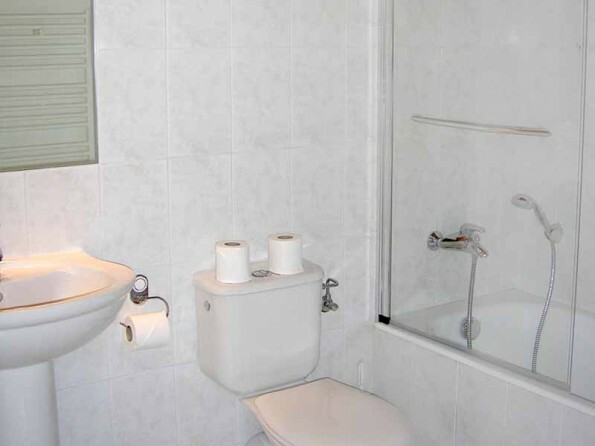 Weekly bookings usually run from Sunday to Sunday.